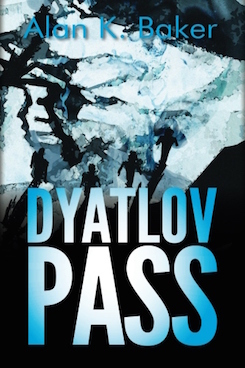 A novel based on the true-life mystery of the 'Dyatlov Pass Incident'. When a rescue expedition eventually found their camp, they discovered that for some unknown reason, the nine friends had cut their way out of their tent (instead of simply opening the flaps) and fled down the mountain, half-dressed and without their shoes. Some had died of hypothermia, while others had strange injuries which one medical examiner stated were consistent with a high-speed car crash. One of them had apparently had her tongue removed. Alarmed and mystified, the Soviet government classified the case as top secret, and closed off the region to all civilians for the next three years. Fifty years later, a man is discovered wandering in the wilderness, exhausted and terrified. 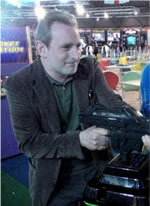 His name is Viktor Strugatsky, an investigative journalist from Yekaterinburg, who recently accompanied a new expedition to the region. His four companions have vanished, and Strugatsky is taken into custody so that his mental state can be determined. While the Criminal Militia search for the missing people, Strugatsky tells his story to psychiatrist Dr Anatoliy Baskov, who has been asked to determine whether he is potentially fit to stand trial for their murder.